Want to have a grand day out on a tiny budget? It’s easy with this list of free experiences compiled by our in-the-know Visitor Services staff and volunteers. Everything is a short walk or tram ride away (and mostly in the free tram zone). For more insider tips, find our friendly team at various locations around the city, including the new Melbourne Visitor Hub at Town Hall. The Australian Centre for the Moving Image has lots of cheap and free experiences for everyone, from kids and teens to adults. Its permanent centrepiece is the interactive and immersive Screen Worlds exhibition, which explores film, television, video games, virtual reality and digital art. An amazing journey through history to today’s cutting-edge technology, it’s 100% free. Right next door, the Ian Potter Centre: NGV Australia’s permanent collection is always free, as are some smaller exhibitions. Wander in and wonder at millions of dollars of Australian art by the likes of Tucker, Nolan and Arkley for zero cents. Its big brother, NGV International, is just up the street, with an even larger permanent collection that’s also free. Wander the city’s legendary laneways and discover their diverse, ever-changing street art. AC/DC and Hosier lanes are hot spots, while Presgrave Place is a hidden gem with small-scale works that are often framed. 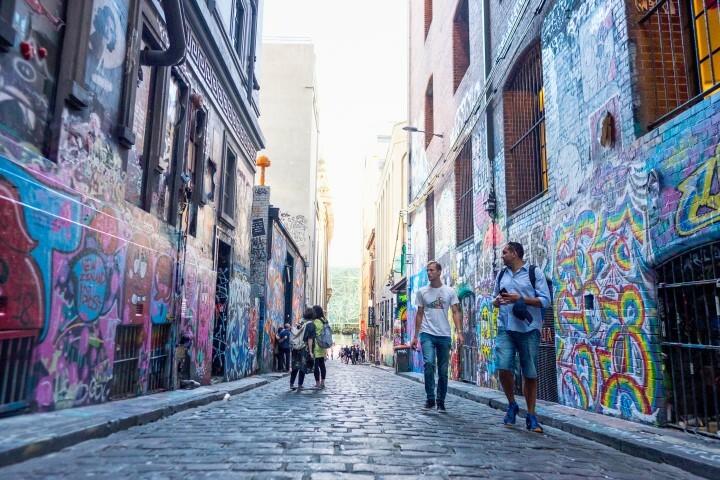 Check out our street art guide to Melbourne for more tips and take your own tour. A great place to get a better understanding of Melbourne’s Indigenous past, present and future is Koorie Heritage Trust. 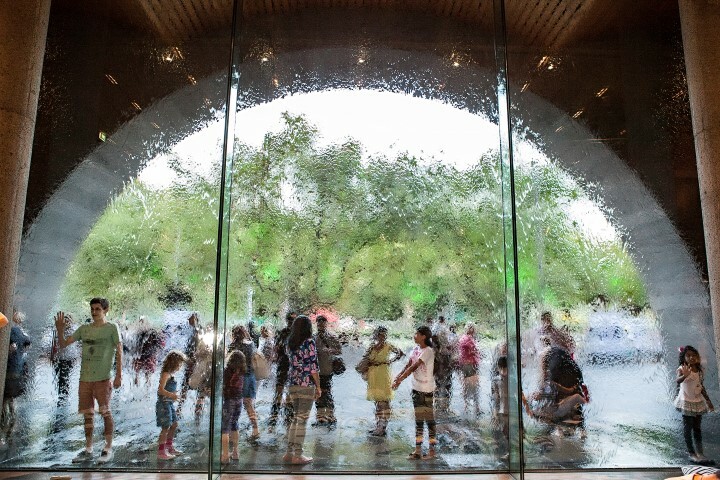 Based at Federation Square, it’s home to an ever-expanding collection of art, cultural artefacts and oral histories, revealed in regular free exhibitions. There’s heaps of heritage architecture waiting for you on the streets of Melbourne. 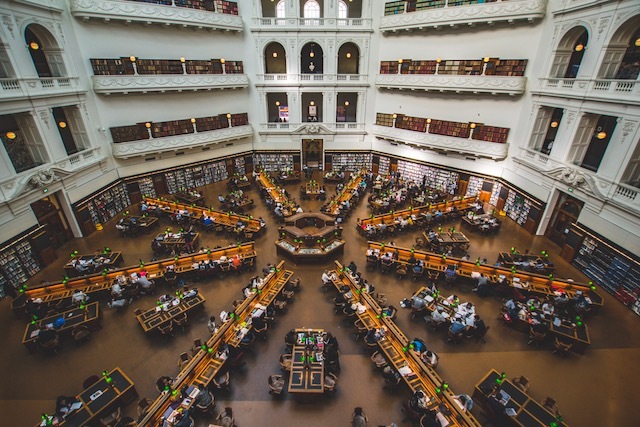 Like the grand old State Library of Victoria, open seven days a week. Here’s an insider tip to see it at its best! Walk through the computer room and take the lift to the third floor to see the spectacular reading room and dome. Then take the short flight of steps beside the lifts to the next floor down and browse the artwork revealing Melbourne’s evolution. Victoria’s Parliament House is very grand indeed, with sweeping steps leading up to its columned facade. Get the full effect by walking toward it along Collins Street’s ‘Paris’ end. Frequent free tours are offered, but only on weekdays when Parliament isn’t sitting. 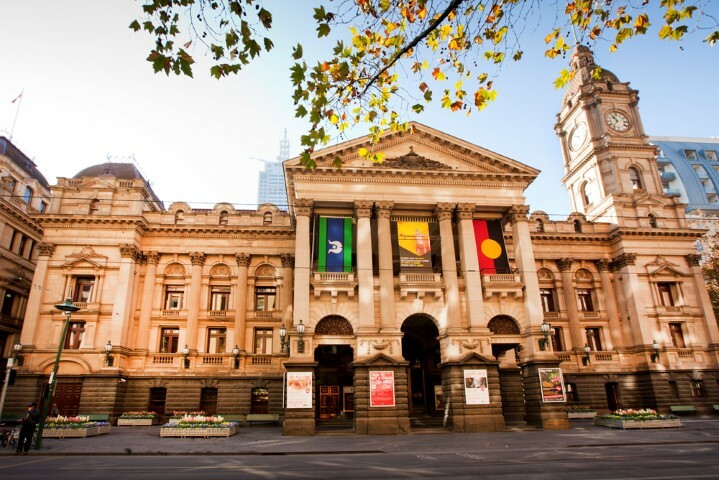 Melbourne Town Hall Tours are available twice daily on weekdays, except Tuesdays. See this majestic building’s wood-paneled council chambers, wave from the portico balcony and see the piano once played by Paul McCartney. 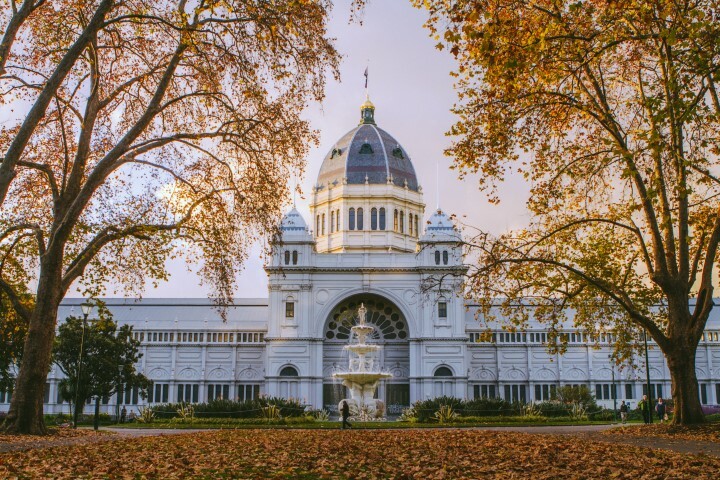 Melbourne is blessed with gorgeous green spaces, including the Royal Botanic Gardens, which offers free experiences such as the Garden Discovery Tour. Another favourite is Fitzroy Gardens. It has oodles of old world charm, heritage water features and an unexpected piece of 18th century England. For more inspiration, head to 12 gardens close to the Melbourne CBD. The city’s famous lanes and historic arcades are full of surprises. From petite boutiques to hidden bars, hole-in-the-wall coffee shops to little labs of creativity and urban experimentation, there’s so much to discover. 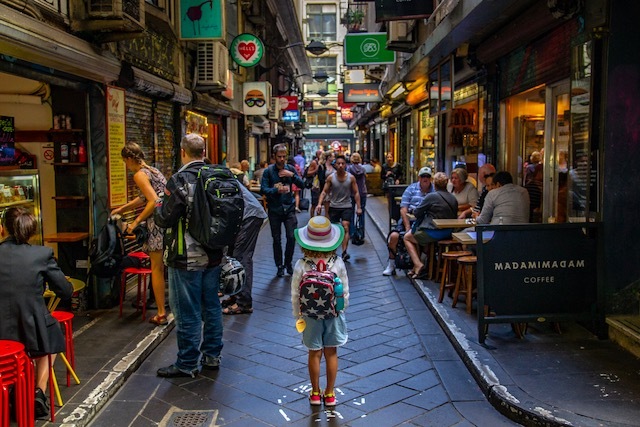 Make a start with Melbourne’s laneways and arcades, from the celebrated to the slightly obscure. Only got time to do one free thing in Melbourne? Take this guided walk that includes many of the sights and stories that make this city special. See laneway street art and grand Gold Rush architecture. Get the lowdown on the traffic quirk that is the hooked turn. Learn about notorious bushranger Ned Kelly at the Old Melbourne Gaol, where he was executed in 1880. By the end of the daily, 180-minute Melbourne Free Tour, you’ll probably know more than most locals.